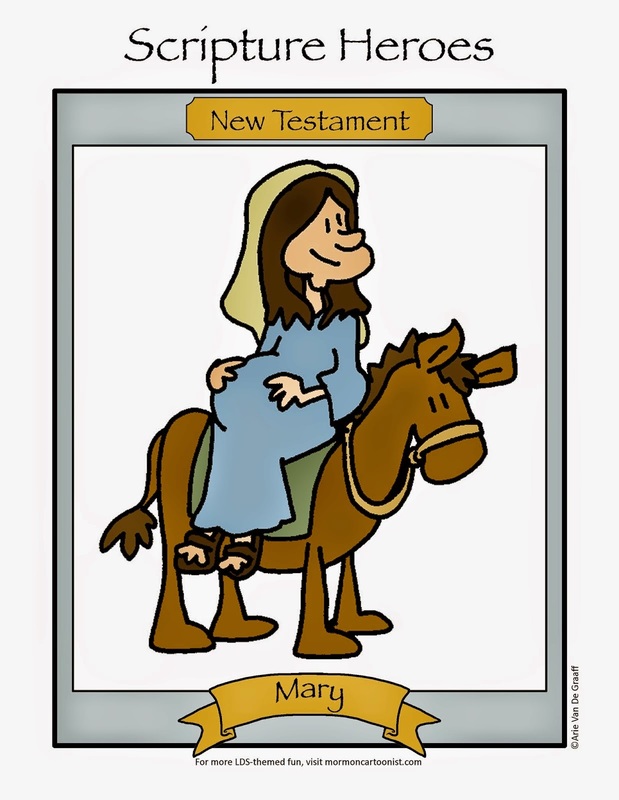 Technology is moving so quickly now days that there are a number of missionary comic strips of mine that seem terribly out of date just eight or so years after I first drew them. In this strip, Elder Van Dyke is crying about losing his CDs and having his stereo used. In reality, a missionary today wouldn't own any CDs (he would have purchased all his music as MP3s) and he'd play all his music off his computer or a little docking station for his iPod. Sadly, I'm so out of touch with teenagers right now that I have no idea what loss of personal property would make an Elder cry. Any ideas? I'm not a teenager either and I'm even more out of date with technology than you are so I won't comment on what would make a missionary cry now. But do you remember how excited we were to use Ryan's brand spanking new CD player when he left on his mission? Actually, I think he told us not to use it but after a year, a missionary's requests don't matter anymore. Yeah, Jena, it was pretty much our pillaging of Ryan's electronics that was the impetus behind this comic. I didn't even try to keep things from being used. But I was able to round everything back up when I got home. You are being too kind to your fictional characters by assuming that a missionary today would have "purchased" all his MP3 music. I think your comic is best dated by the tiny antenna sticking up on the cell phone...It's a nice touch. It reminds me of the phones they used on The Cosby Show. I'd guess: giving a younger sibling his laptop to use, selling their car, selling his videogames in a yardsale, getting rid of his band t-shirts... things like that. Good suggestions, ifwecouldonlysee. And thanks for all your recent comments!